Tiffany's Online Finds and Deals: 15 Free 4×6 Photo Prints AND Free Shipping on Snapfish! 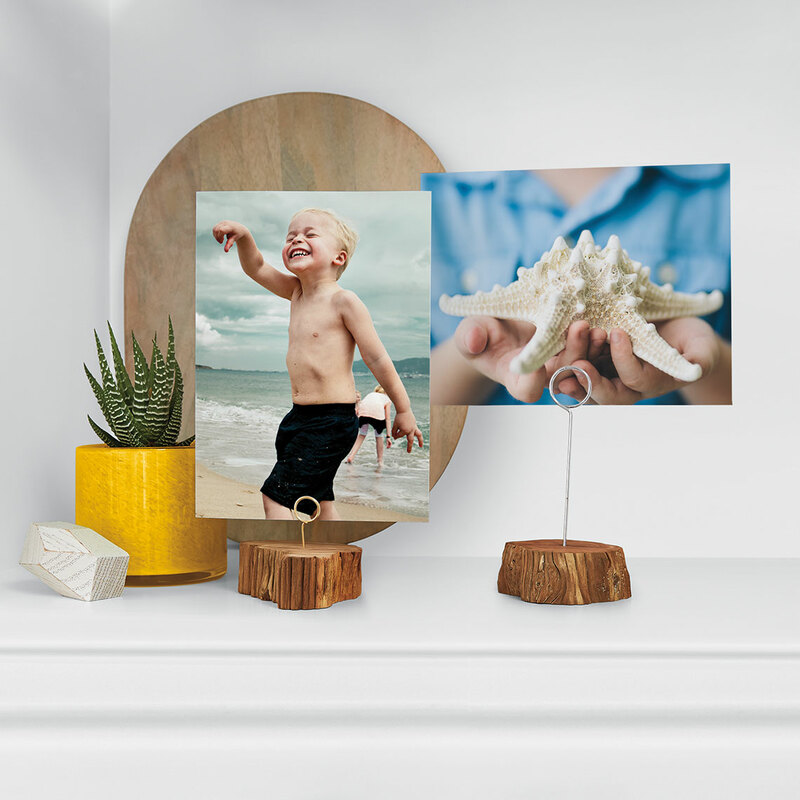 15 Free 4×6 Photo Prints AND Free Shipping on Snapfish! Who doesn't LOVE FREE? Especially FREE photo prints! Great time to print those summer or back to school photos!